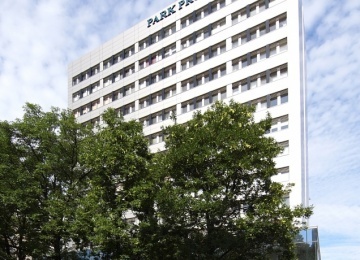 Park Rozwoju is a modern, A class office complex with approx. 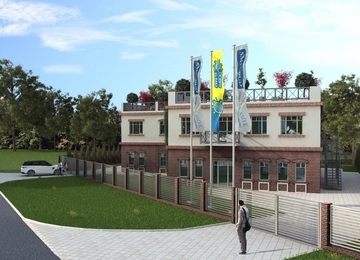 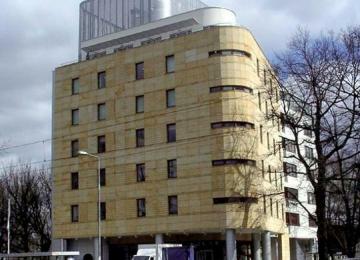 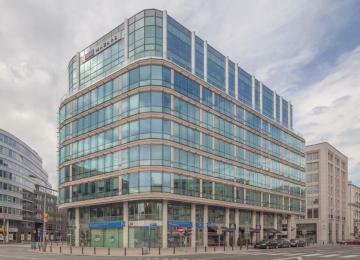 30,000 sq m of office space for lease. 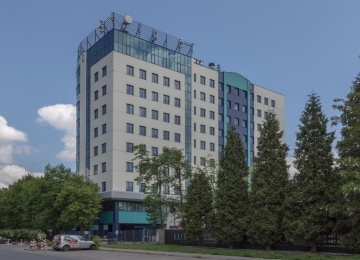 The complex is composed of two 7-storey buildings. 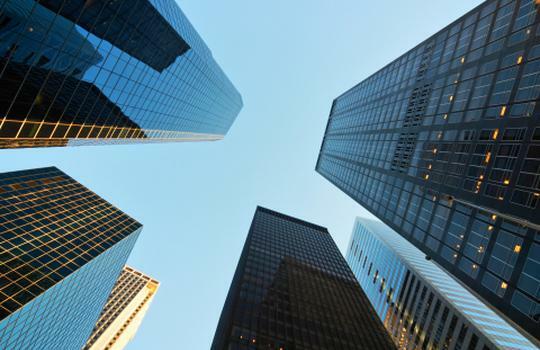 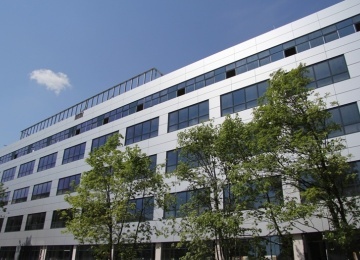 Each of the building offers office-retail ground floor and above six office storeys. 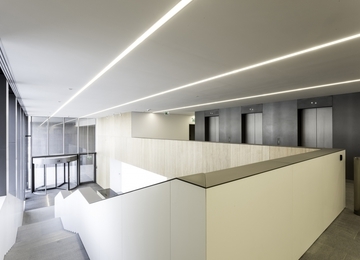 Tenants have at their disposal 220 underground and 520 surface parking places, as well as bicycle stands and cloakrooms for bicycle users. 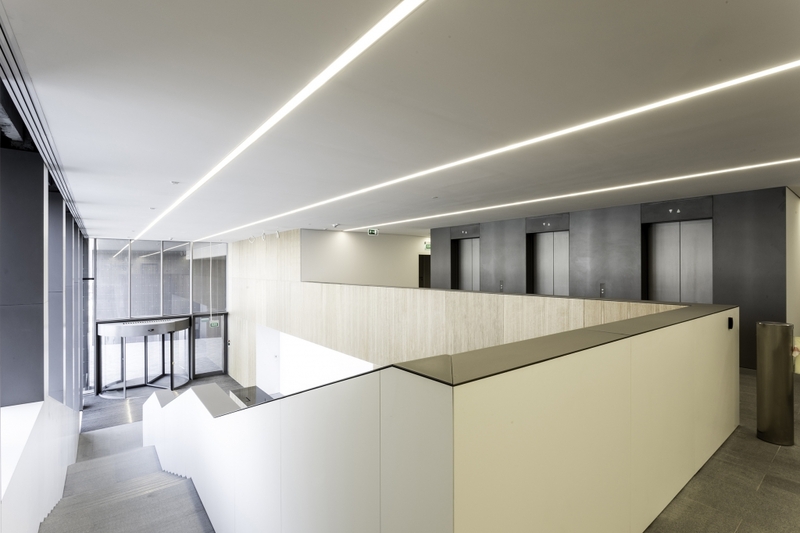 The complex has a full fit-out, including: modern air conditioning, raised floors, suspended ceiling, cabling, openable windows and services such as reception and access control. 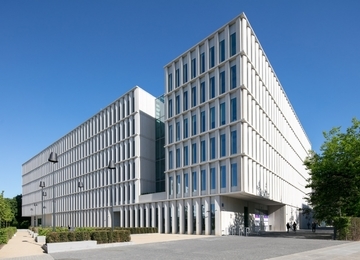 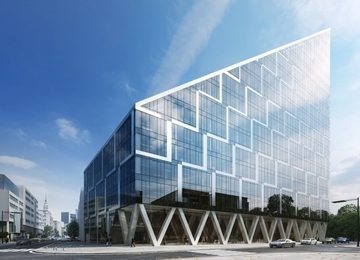 The glass façade of the building guarantees optimal access to daylight. 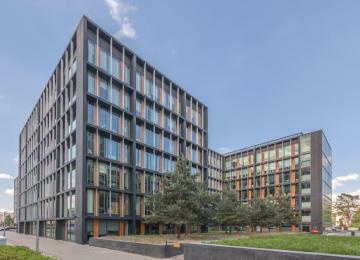 What’s more, Park Rozwoju has been awarded the prestigious BREEAM certificate with a “very good” grade. 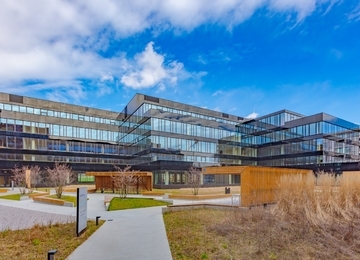 In this functional office complex each building has its own interior green patio, while the building's green entourage will offer, apart from the central exterior patio, numerous spaces for outdoor recreation and relaxation, such as a gym and a cafeteria. 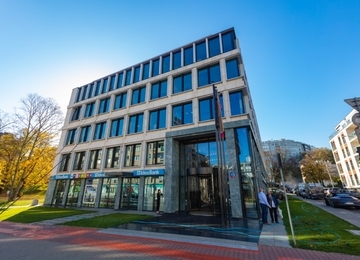 Park Rozwoju is a modern office complex in the very centre of the Mokotów Business District. 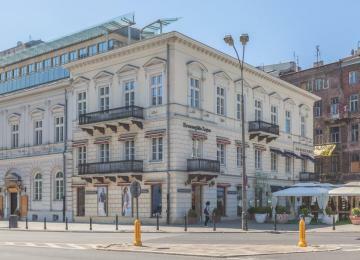 It is located in the Konstruktorska Street, between the streets: Sasanki, Żwirki i Wigury, Wołoska and Racławicka, in a 6-minute reach from the Fryderyk Chopin international airport and 10 minutes from Warsaw City Centre. 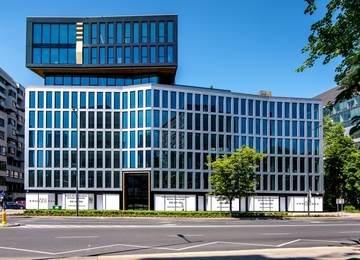 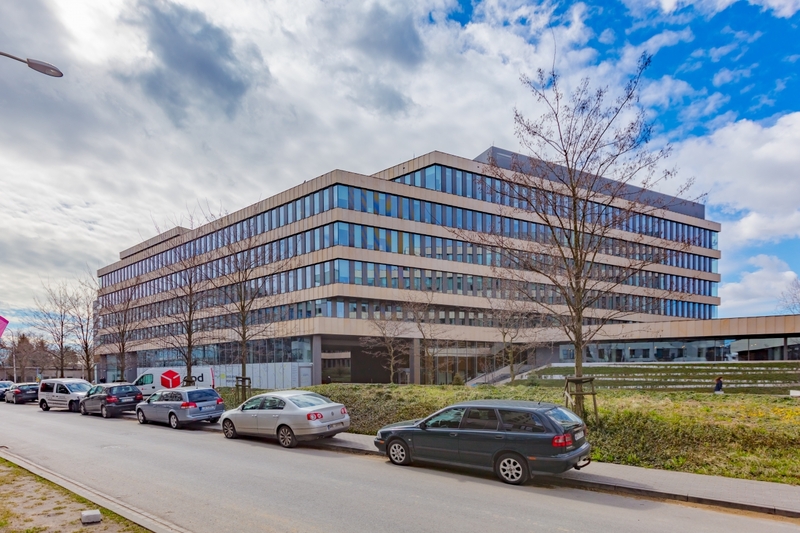 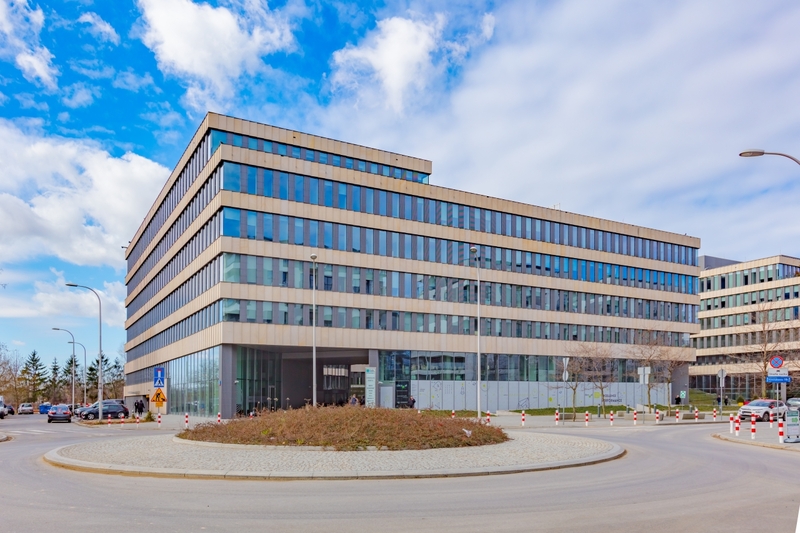 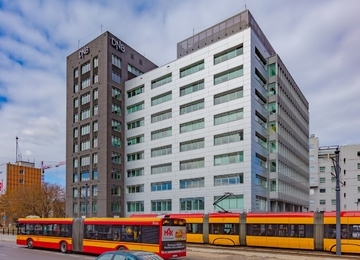 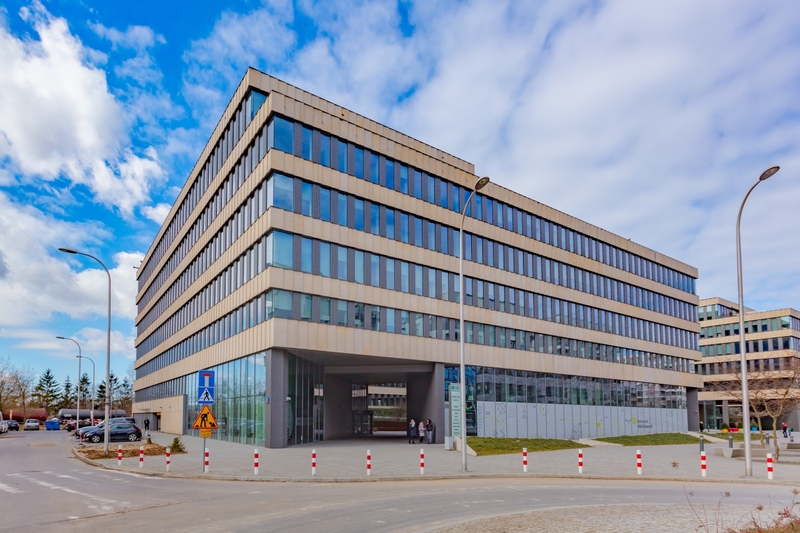 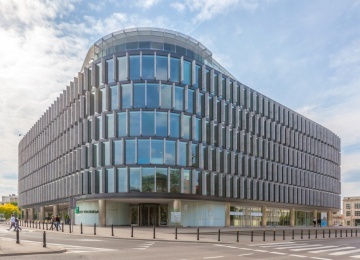 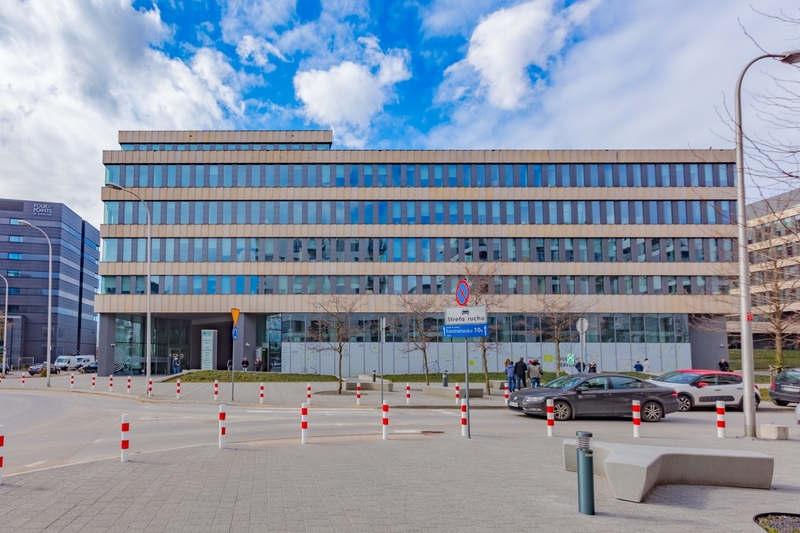 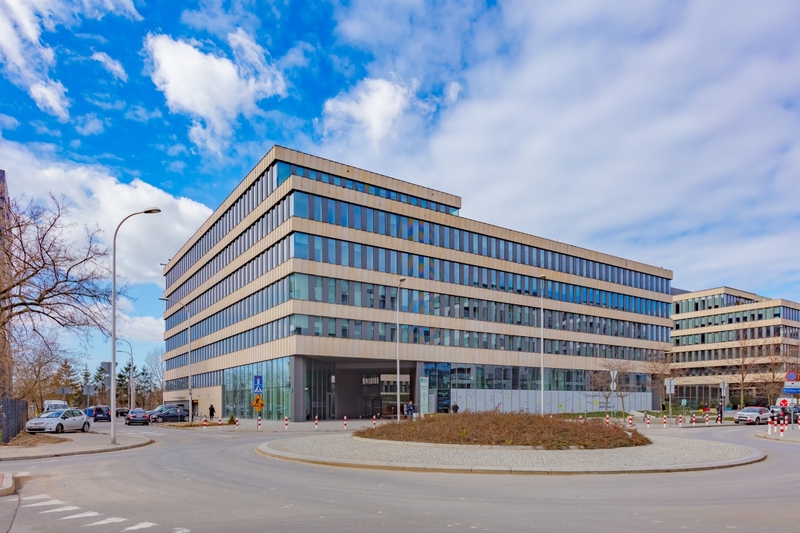 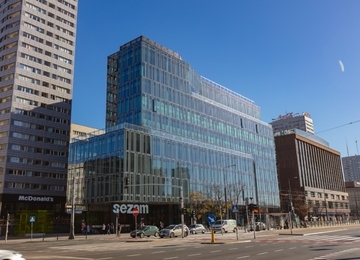 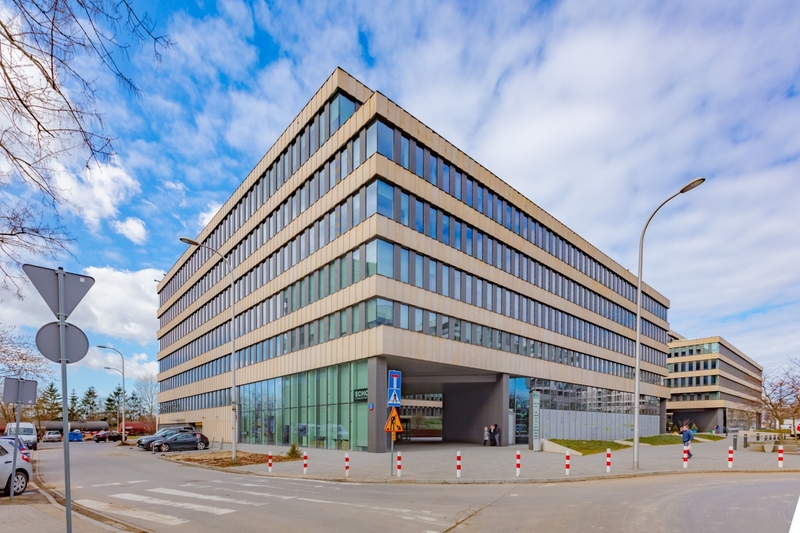 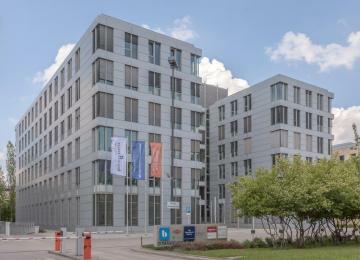 The building has very good access to means of public transport, both buses and trams at Marynarska and Wołoska Streets as well as the Fast City Train and suburban train station (Warszawa Służewiec) and the subway station - Wilanowska. 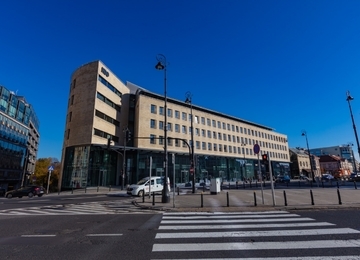 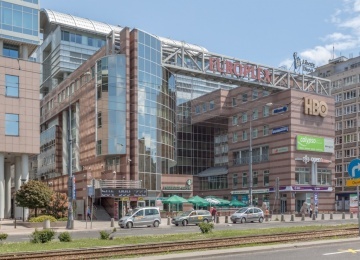 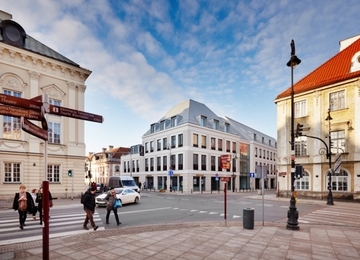 The location benefits from the close proximity to numerous amenities, including Galeria Mokotow, one of the most important shopping centres of this part of the city, as well as diverse restaurants and hotels.